Image: Artaud, W. (William), 1763-1823 ; Delattre, Jean Marie, 1745 or 6-1840. 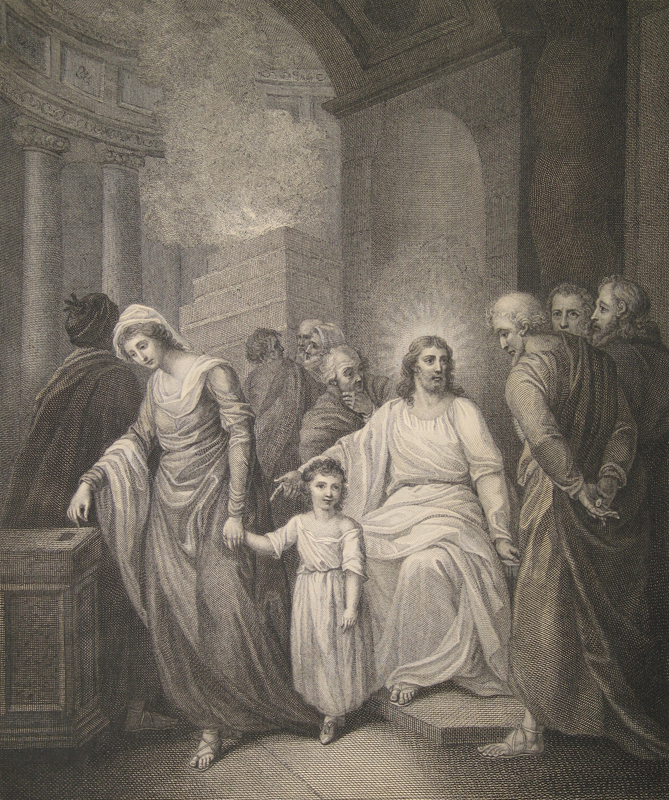 The Macklin Bible — The Widow’s Mite, from Art in the Christian Tradition, a project of the Vanderbilt Divinity Library, Nashville, TN. http://diglib.library.vanderbilt.edu/act-imagelink.pl?RC=54055 [retrieved November 6, 2018]. Original source: A gift to Vanderbilt University from John J. and Anne Czura.